Monart Pon, a longtime follower of my work, hoped that I might be the composer to fulfill his long time dream of realizing musically a utopian vision of deliverance, an uplifting, joyful brilliance that was referenced in the novel Atlas Shrugged. According to Monart, the Concerto is what he would have created if he were a composer. His commission provided the inspiration and support needed to compose and produce the score. His patience and unstinting attention to detail brought it to completion as this compact disc. mythic hero, Green River, whose journey is revealed in an elaborate tapestry of ‘cyber-fairy tales’. From these were drawn lyrics for seven ‘canticles’ providing poetic ‘illumination’ for each of the movements. 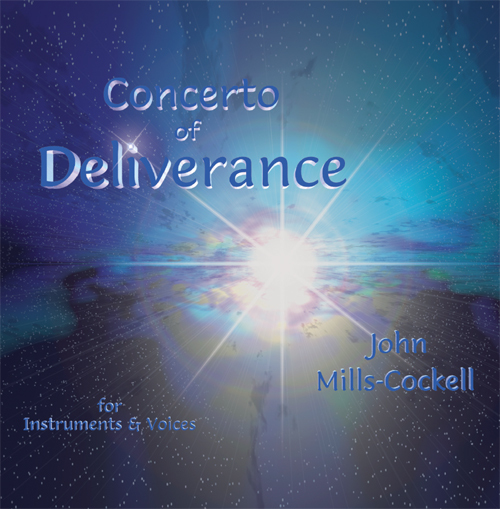 In this respect at least, Concerto of Deliverance is an extended tone poem with words. Most movements are in three sections beginning with the ‘canticle’ followed by contrasting instrumental pieces, what I think of as paradoxes, not unlike Bartok’s Two Portraits Op. 5. The arc of the entire work follows a mythic journey through the course of a day, a metaphysical odyssey in which Green River (who is never actually named), undergoes a deliverance from the trials that beset him, samsara. Once I had assembled a first draught, the Prelude was created to provide an emotional and stylistic context for the concerto, an invitation as Mr. Pon described it. From the very beginning I realized that a work of this scope required a technical consultant. Producer Mark Franklin was my first choice. He brought his wide range of recording and production knowledge to bear on every aspect of the project with expertise and an unfailing sense of humour. It soon became apparent that the expressive range of the work needed other musicians and singers to complement the in-house electronic resources. A superbly talented ensemble of singers and Instrumentalist soloists agreed to perform: Leora Cashe, mezzo; The Island Academy Singers, children’s choir under the direction of Thea Stavroff; Sharon Stanis, concert virtuoso and violinist with the Lafayette String Quartet; and distinguished clarinet soloist, Patricia Kostek. 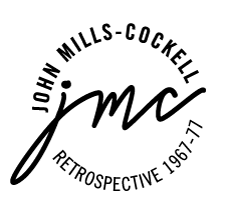 More information is available in the album liner notes. The work does not conform to the traditional idea of a concerto although it contains important elements. Soloists engage in musical dialogue with the ensemble. A different solo instrument takes the spotlight from one movement to the next, as the electronic ‘orchestra’ continually redefines itself, shape-shifting to reflect the hero’s progress. The Deliverance of the title implies change from one state to another. Metamorphosis is a central theme. Due to its literary origin the title is poetic, not literal. Its expression of universal themes draws from my wide range of musical interests, reflecting many influences from pop, jazz, contemporary and world music. I feel enormous gratitude to everyone who contributed so much to the creation of this music.